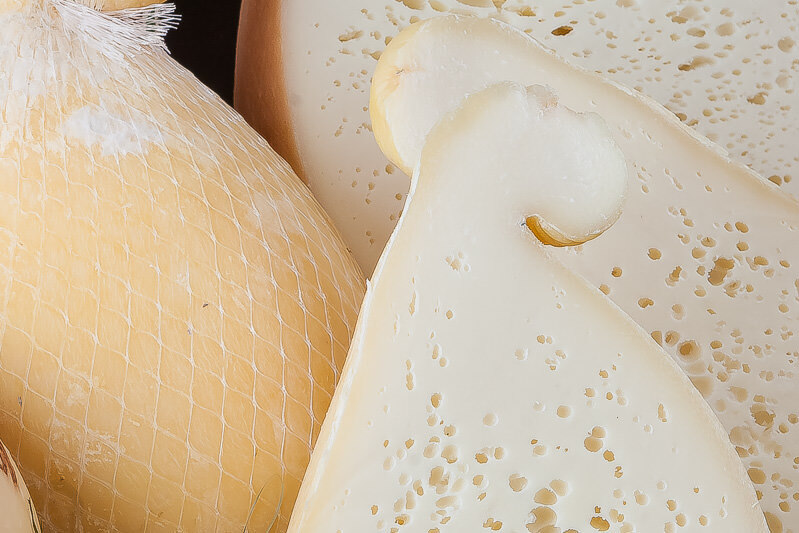 We take care of cheese products since more than 60 years, when Ugo Garrone decided to focus on customer service and maximum product quality. We are still a family business, and our goals remain customer’s respect and attention to the final product. 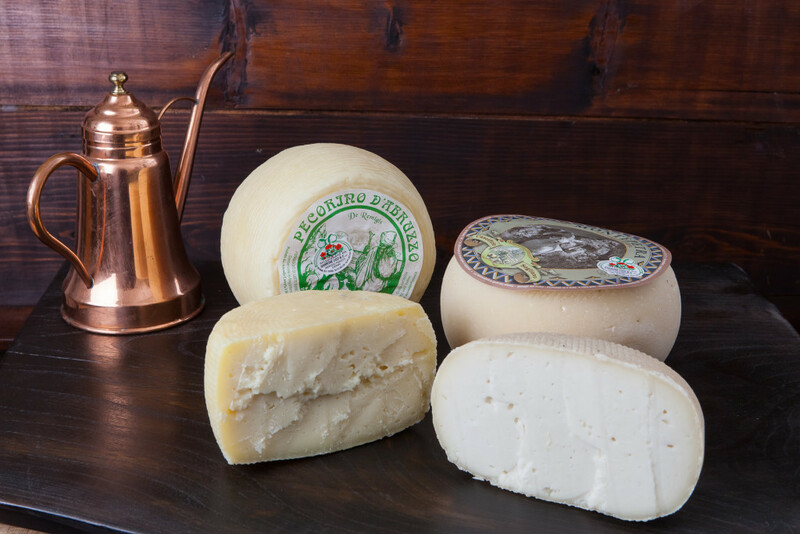 We constantly follow our producers to obtain a perfect cheese in all its aspects and to bring on our customers tables a premium quality cheese. 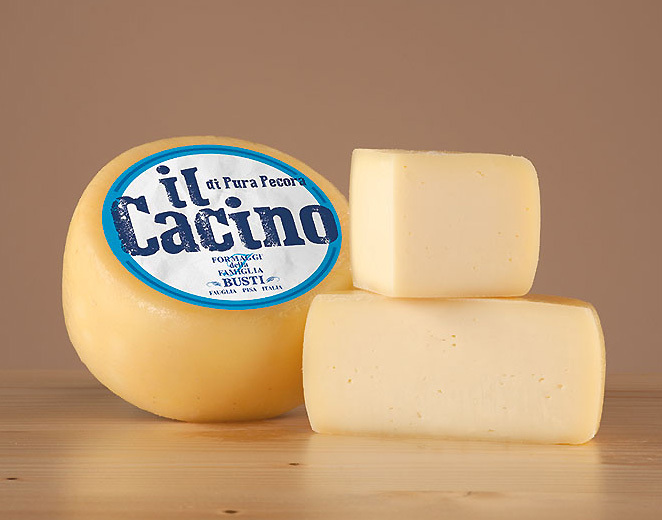 It’s called Fior di Prato, is a creamy and intense-flavorured cheese. 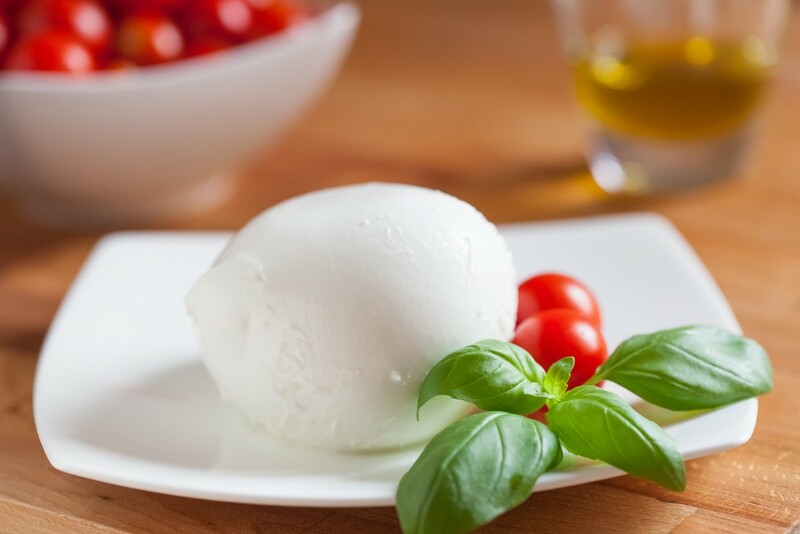 Perfect eaten in purity on classic Italian dishes. 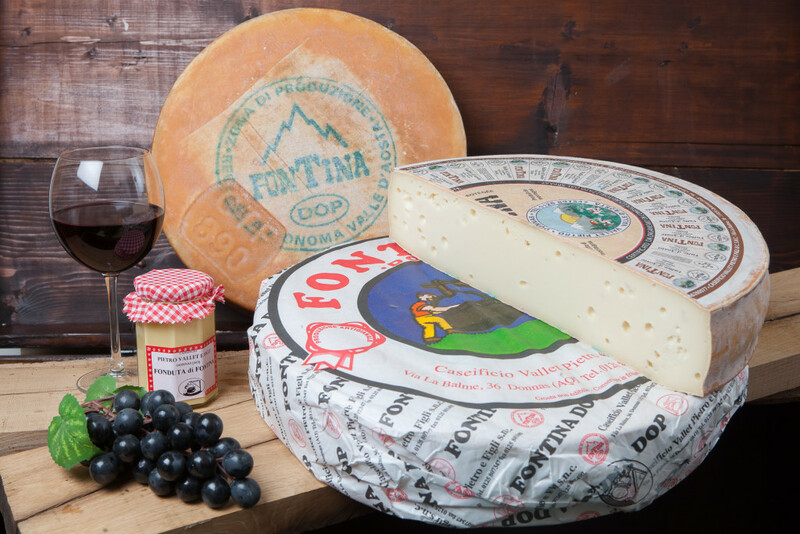 Loved by our customers, they fit every taste, the Fontegidia, fresh and soft, the Ostinella, slightly savory by a longer maturation and the classic Fontal. 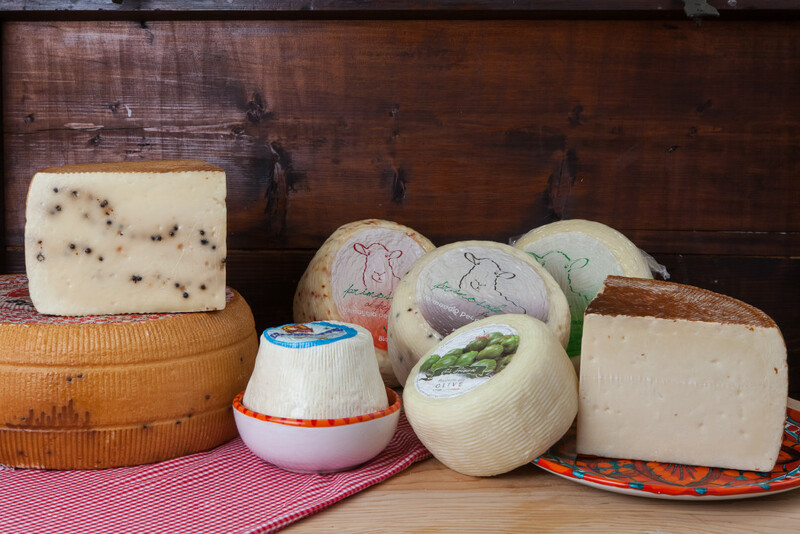 We select from the best italian manufacturers specialties of each region to make them available near our customers’ homes. Cheese! 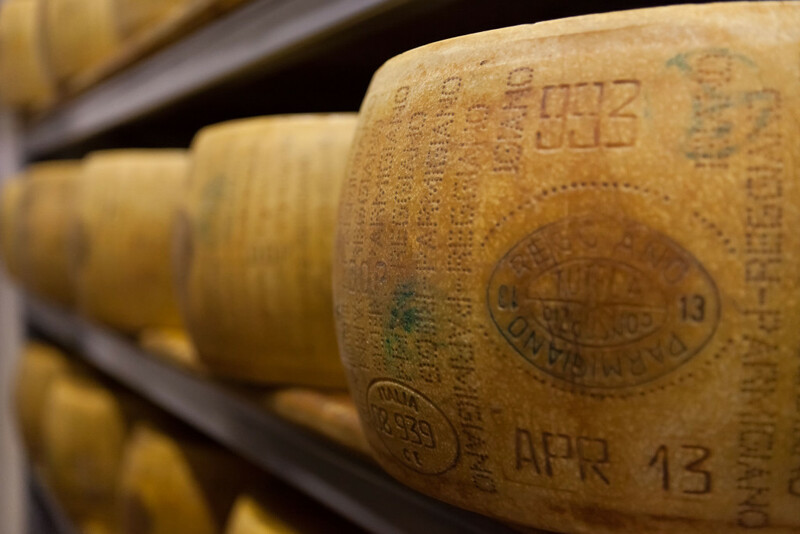 : the biennial event dedicated to all the forms of dairy and cheese products. Organized by the City of Bra and Slow Food, it is now in its tenth edition. 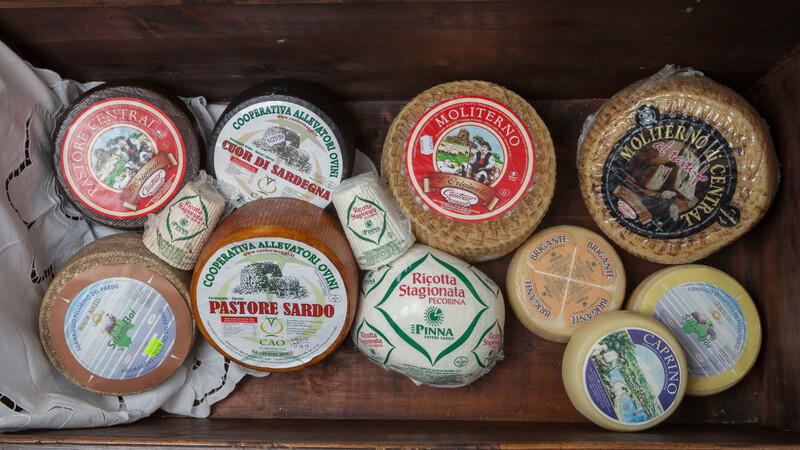 Garrone Cheeses will be present with a stand full of specialties and delicacies of our regions for the most discerning palates. Slow Food is a major international non-profit association committed to give the right value to food, in respect of the producers, in harmony with the environment and ecosystems, thanks to the knowledge and traditions preserved by our territories. Slow Food is working every day in 150 countries to promote good, clean and fair nutrition for everybody. 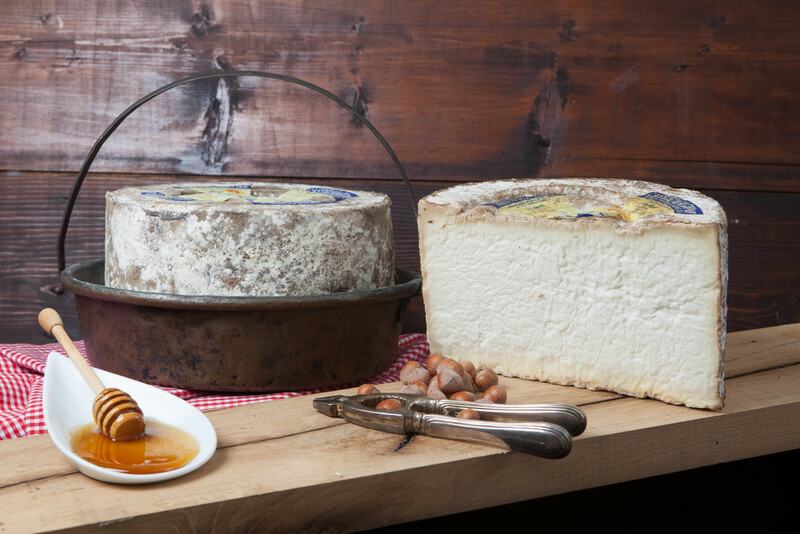 Onaf is an association founded in 1989 to promote quality cheese by tasting techniques, with more than 1,500 members is the most important organization in Italy, founded to tell the peculiarities and the excellence of the cheese sector, defend productions excellence and enhance cheeses of our area with targeted events. 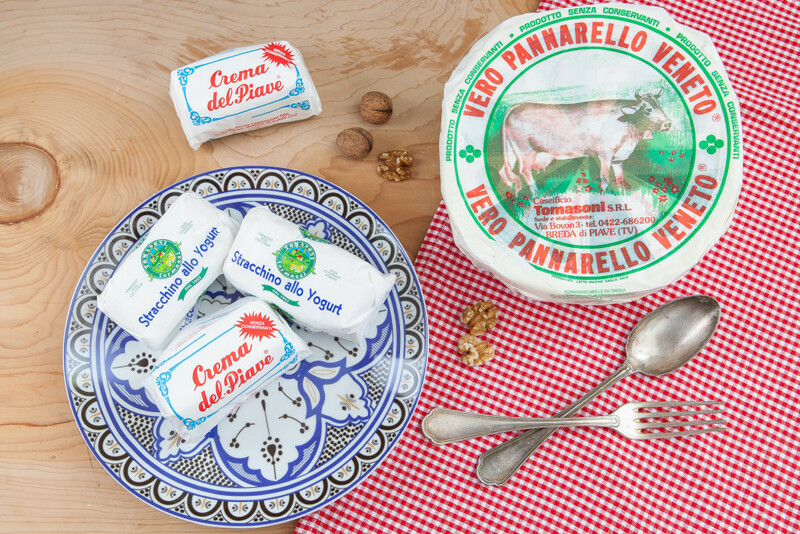 Do you have a great cheese and want to raise its awareness? 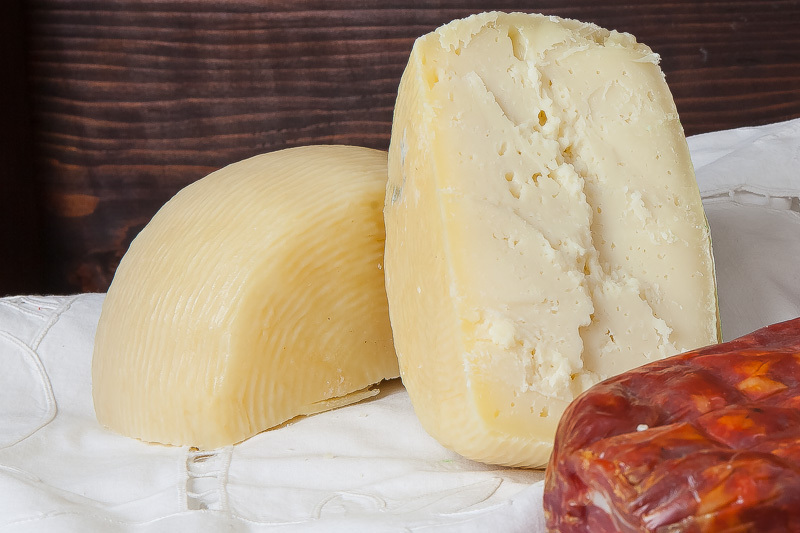 We are always looking for new flavors, cheese or cold cuts, to offer to our customers and expand our range of products. If your product meets our quality standards, we put at your disposal our sales network. 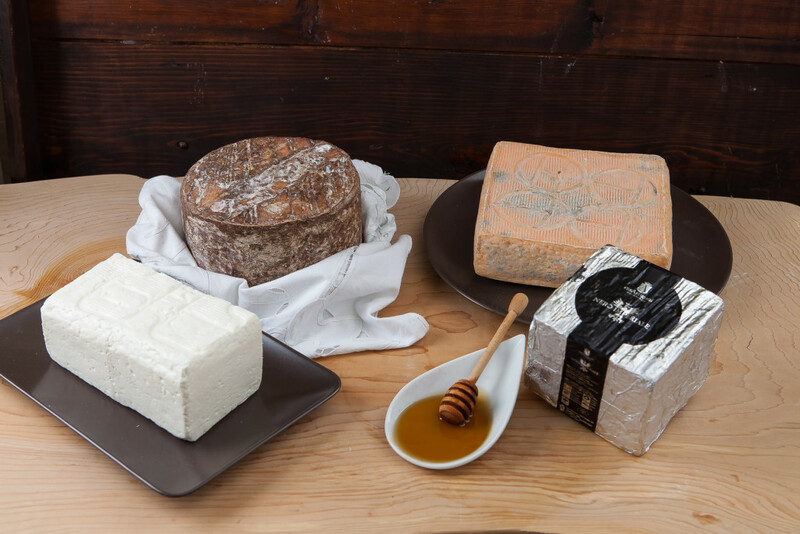 With a 3 generations expertise we distribute dairy products and cheeses, with special attention in the selection of our producers to ensure always the best product possible.